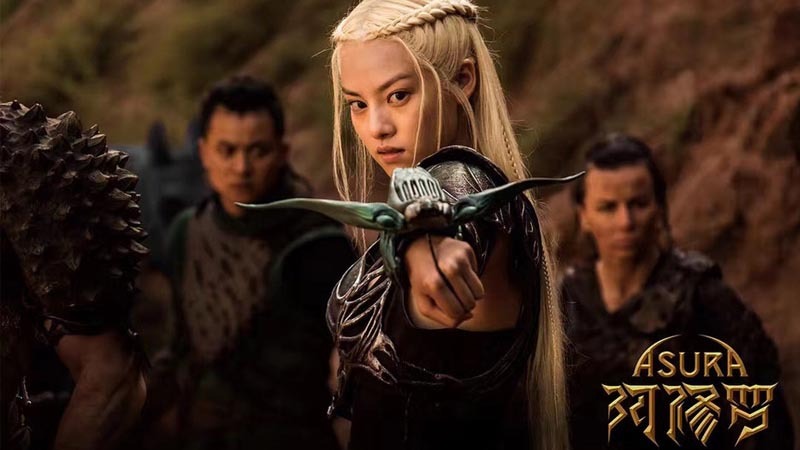 Asura is Chinese fantasy film. Rodeo FX, VFX Legion, Mammal Studio, Mr. X and many big studios is worked on Visual Effects for this movie. The story is set in Asura, the dimension of pure desire according to ancient Buddhist mythology. The mythical realm is threatened by a coup from a lower heavenly kingdom and the story follows from there.